“Event Blogging“ is something that can transform you from zero to hero. Today I’m going to teach each and everything about event blogging with case studies, tips, and the secret. 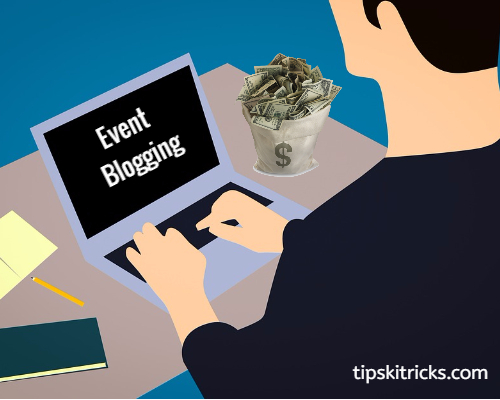 Event Blogging is the short term blogging which is done to earn quick money! This type of blog receives a huge scale traffic on a certain day or event. So let me break down this topic Step by Step! Note – Event Blogging doesn’t give you money daily but your organic blog can provide a consistent money – Start a Blog. In event blogging, the website creation is very important so don’t miss any step. So, first make sure to put your main keywords in the domain name and this is the core part of event blogging. 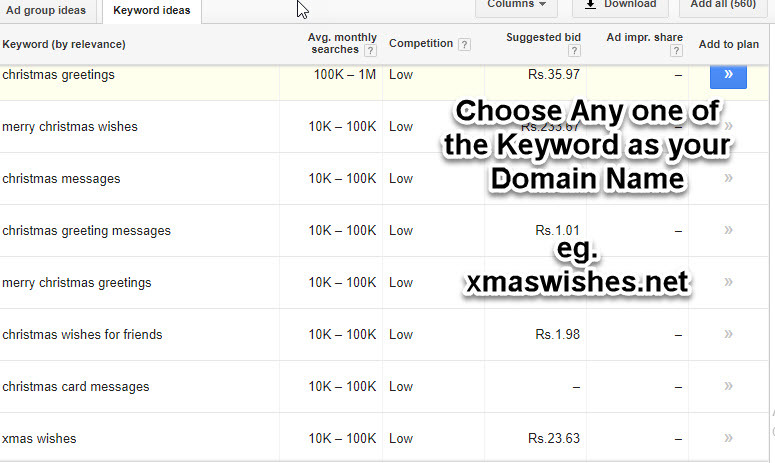 Now you are all set to buy a domain name with your target keyword. Remember that the keyword in the domain will be your primary keywords so do a good keyword research and then buy a domain name for it. Hosting is also as important as the domain. We are supposed to receive high traffic on our site so what happens if on the day of the event your site goes down because of high traffic. So my suggestion is to buy a hosting from good hosting provider. I suggest Bluehost because their servers didn’t get down any time and you will get good speed. Make sure to buy your hosting with Unmetered Bandwidth to make sure that your website will not down in any case. Now the last step is to install WordPress. If you buy hosting with Bluehost then they will give you option for 1 click WordPress installation. To Install WordPress, login to your Bluehost Cpanel >> Click on Website Section >> Select Install WordPress >> Choose your Event Blogging Domain Name >> Click Install. Now you will be redirected to a page where you have the option to create Administrator User Name and Password and also fill necessary details. Now you have successfully chosen a good domain name, hosting and finally, you have installed WordPress which will allow you to do event blogging. I prefer to install a simple light theme for your event blogging sites. 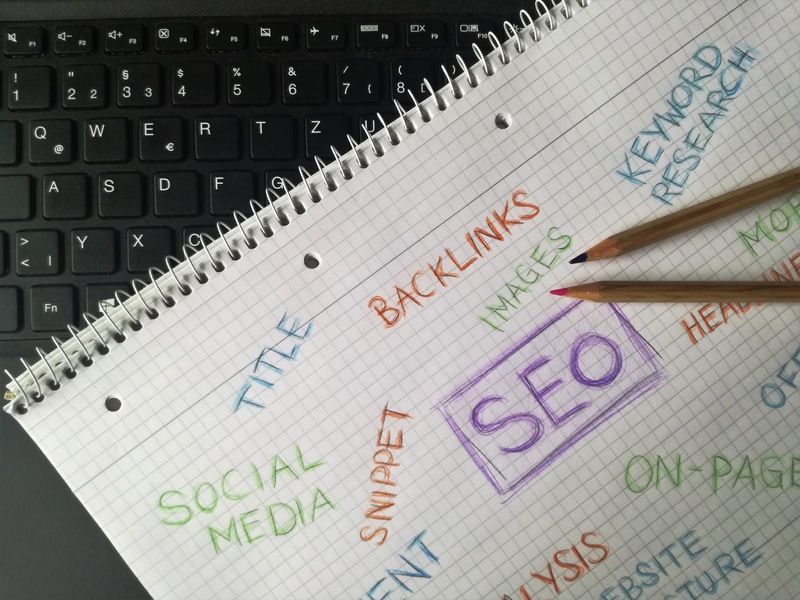 Your fresh Event Blogging site has created but you need to do some SEO Setting so that Google get information about your event blogging site. So, you need to add your site to Google Search Console and you have to create a sitemap and submit it to google. If you don’t know how to Add a WordPress Site to Google Search Console, I recommend you an article from askwpgirl on this topic. Now you have Yoast SEO Plugin, just go to Yoast SEO Plugin Setting and write a Title and Description for your Site for Google Search. Link building is one of the most important parts of Blogging if you have build links than I have at least 95% of confidence that you will get rank on your target keyword. Your Title Should be Like – XmasWishes: Christmas Wishes, Quotes, and Messages. Your Description Should be Like – The Great Collection of Xmas Wishes, Christmas Thoughts, and Many More Christmas Surprises. Note: You may notice one thing that our target keyword that is XmasWishes is everywhere i.e in the domain, title and in the meta description. 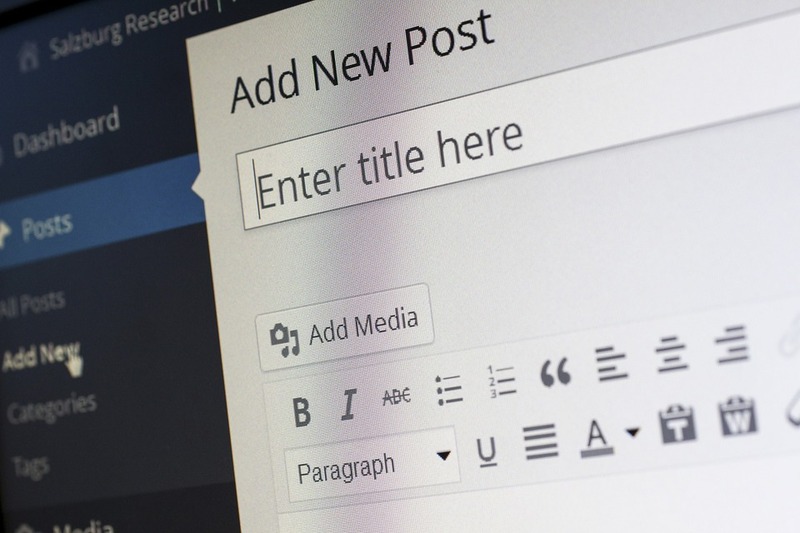 The main weapon for event blogging sites are the blog post, so I’m just going to show how you can write articles for event blogging sites. First of all, write one article on your “Primary Keyword” for example if the primary keyword is “Xmas Wishes” then you need to frame an article around this keyword. 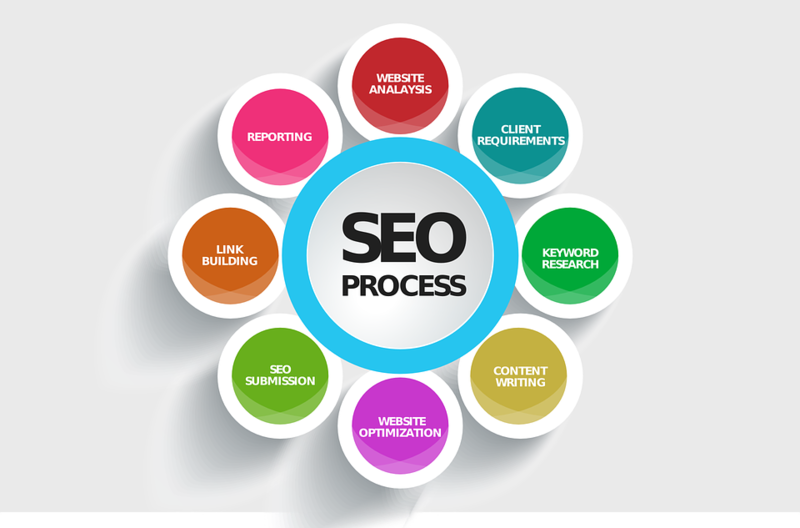 • You Need to Make your Primary Keyword Density at least 2% and the maximum of 4%. In event blogging, most of the people rely on Primary Keyword but I want to tell that it is not guaranteed that you will rank on your focused keyword so we have to ready with a Backup Keyword. Backup Keyword is just like an alternate for Primary Keyword. For example, if your Primary Keyword is Xmas Wishes then you have to make a backup keyword like “Xmas Gifts”, “Xmas Speech” etc. Backup Keyword can save you if the primary keyword doesn’t work. Here are the steps must be followed to approve your google adsense account. Well, this is the most important phase because if you want to earn with Google Adsense then you need to create the site so it can pass the eligibility criteria of Google Adsense. I recommend writing 20-40 different article including Primary Keyword and Backup Keyword Article. you may write the topic like, How to Buy Christmas Gifts, Best Christmas Day Speeches, but the main extream topic must be on Xmas Wishes. NOTE – Write your Primary Keyword Article in more than 3,000 Words to get Better Ranking! Today I’m going to show you my own case study on Event Blogging! Actually, I have done Event Blogging by Mistake in the year 2016. It is really funny that I have done Event Blogging by Mistake, I have never expected that much traffic on a single day on my blog. What I Have Written About? I’ve given our site visitors an option to download MS Dhoni movie for free, and I’ve received a whopping 25,000 Visitors on a Single Day. But it was my bad luck that I’ve didn’t applied for adsense at that time. Now after that day I’ve realized that Event Blogging is a big thing to make anyone from zero to hero. I’ve also realized the power of blogging on that day. Now I’m blogging seriously at this time and that is why I’ve given you event blogging guide. Blogging and Event Blogging is different, blogging is done to earn long-term income and event blogging are done to earn quick money. I am currently thinking that you should learn both of these because on one side you can earn a long-term income and on the other hand, you can make some handsome amount of money. My first event blogging was just done by mistake and then I realize the power of event blogging. Follow all the steps carefully and you will easily get the benefit of event blogging. I hope you have like this post, if you need any help then you can comment below and I will help each and everyone.